2) Flame Wars & Offtopic / Due to TK's special request, A NEW THREAD! 3) Flame Wars & Offtopic / Re: ? 5) Website & Forum Discussion / [done] Forum Glitch Causing Name Changes? 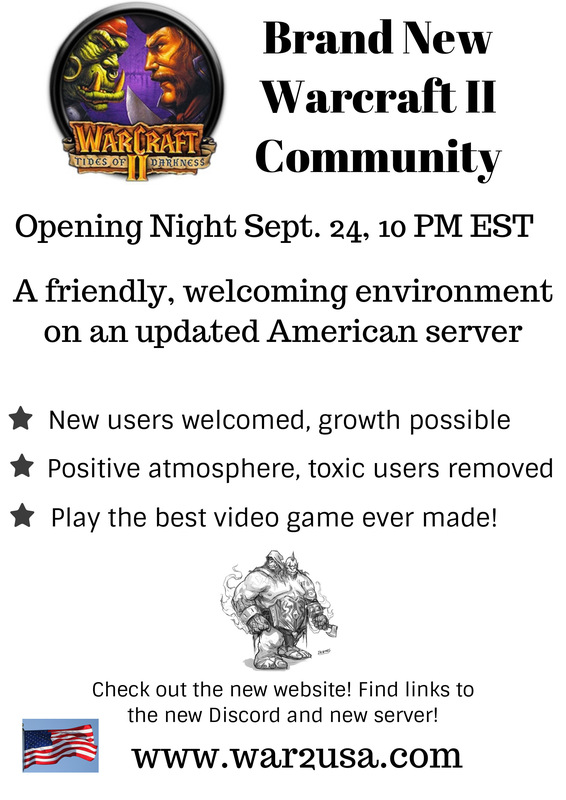 7) Server.War2.ru / New American Server Opening TONIGHT Sept. 24, 10 pm EST!! Why was this ban unjust? 1. There is no rule against talking about other servers. 2. DeathKnight~ was given no warning about the sudden invention of such a rule. 3. No one was told about this ban. It was done on a whim in secret. 4. No one has taken responsibility for this action. 5. Strata-G was also promoting the new server and did not receive a 13 day ban for it. 11) Server.War2.ru / Fun Challenge for Dugs[anz]!! @woofy Dugs[anz], you are cordially invited to a super fun Sharkfight, a 10 assorted maps series. If you win 9+ games, you get $50 CAD via Paypal. All 10 games must be completed to retrieve prize. 12) General Discussion / Happy Independence Day to the Inhabitants of the Best Country in the World! 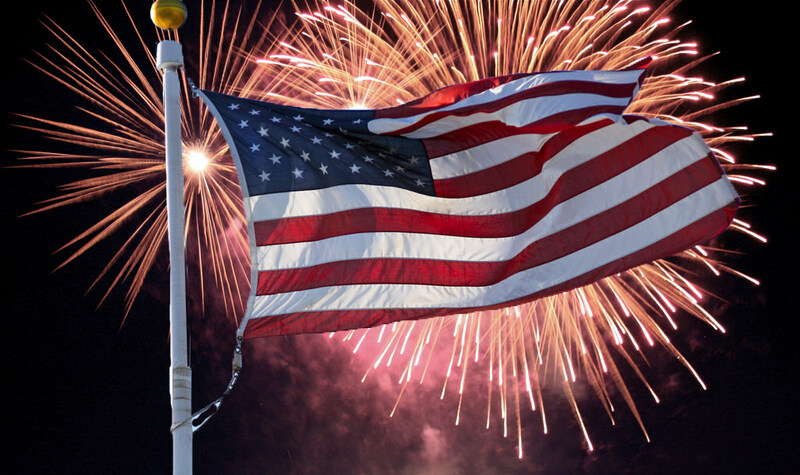 It's a great day to be thankful for all the blessings and freedoms we who live in North America enjoy. 14) Server.War2.ru / FINAL PEON COLLECTION FRENZY FREE FOR ALL!!!! Tonight's games will award to the winners in the FINAL FABULOUS collection event of the season. JOIN WARCRAFT 2 MAIN SERVER TONIGHT FOR YOUR CHANCE TO EARN TO WIN $100!!! JOIN THE FRENZY. JOIN THE FUN. FFA WINNER EARNS NUMBER OF OF OPPONENTS HE BEATS! TEAM GAME WINNERS EARN 4 EACH! I offer lessons $150 per hour.